Today I have manicure post for you. 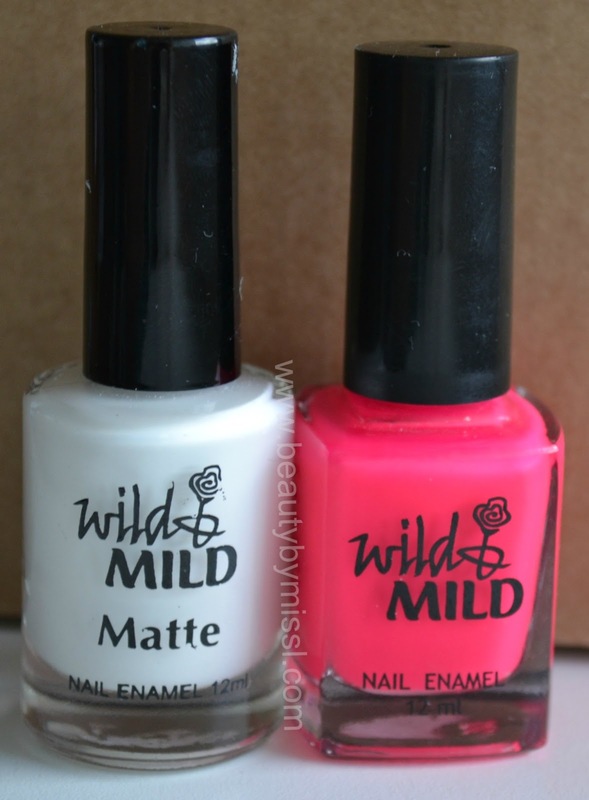 I used Wild&Mild Matte City of Lights and Wild&Mild Pink Mania for my nails this time. I think it looks really pretty! I like it! A different take on a gradient. It’s like a tie-dye nails, great idea! This is such a nice combination of shades, never tried it but now I will.